The heir to South Korea’s top conglomerate is selling part of his stake in Samsung SDS. That’s a disappointment for shareholders hoping for a merger between the IT services company and flagship Samsung Electronics. Guessing what Jay Y. Lee will do next is risky business. Samsung Group said on Jan. 28 that its de facto leader, Jay Y. Lee, will sell a 2.05 percent stake in Samsung SDS for 380 billion won ($315 million). The money will go towards buying any unsubscribed shares from the rights issue of Samsung Engineering. Lee, who is the vice chairman of Samsung Electronics, said in December that he would buy up to 300 billion won ($254.7 million) worth of Samsung Engineering shares should the company’s rights issue not be fully subscribed. Samsung Engineering, an affiliate of the South Korean conglomerate, primarily makes oil and gas facilities and plants. After the sale, Lee will retain a 9.3 percent stake in Samsung SDS, an IT services company. 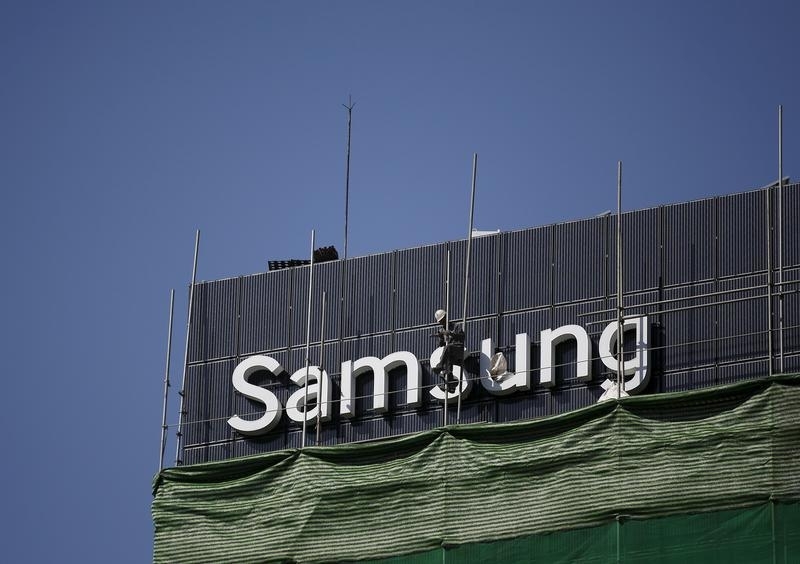 Samsung Electronics said in June last year that it had no plans to merge with Samsung SDS in an attempt to quell speculation that such a deal is in the works to help Samsung Group’s succession process, Reuters reported. Shares of Samsung SDS were down 13.6 percent to 225,500 won by 1 p.m. Korea time (0400 GMT) on Jan. 29. Shares of Samsung Engineering rose 15 percent to 12,750 won.